When it comes to managing an office space, the safety and wellbeing of employees should always be the main concern. And with the average desk being home to 10 million bacteria, it may be time you invest in commercial cleaning services, especially with it being flu season. But if this is your first time looking for a janitor, you may not know what to look for. 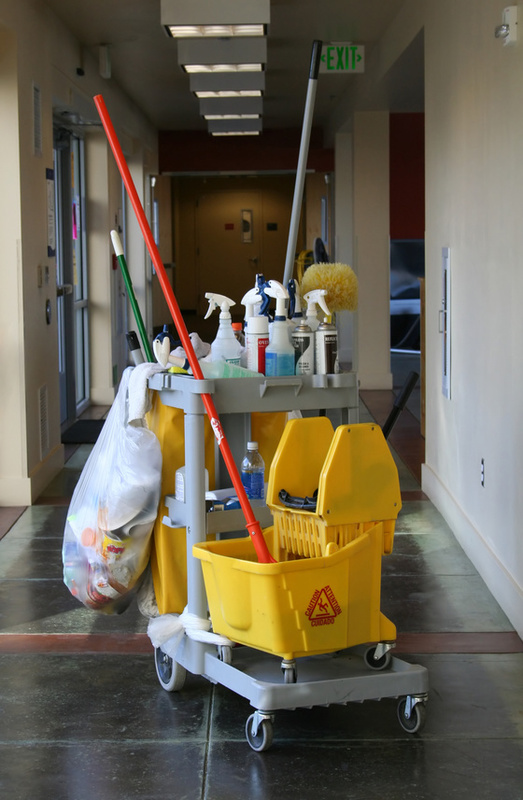 So let's take a look at a few key factors to keep in mind when looking for janitorial cleaning services. Ask about experience: First and foremost, you should start by asking a potential janitorial company about their experience. Companies that have experience with cleaning and maintaining office spaces like yours will be able to provide better services. You should ask how long they've been in business and how many clients that typically have at once. Knowing about a company's experience will help you decide which company can best suit your needs. Consider their methods: Not all professional office cleaning services are the same. So when you're looking for a janitor, consider what kind of methods they use. Do they use eco-friendly cleaning supplies? Do they have high-quality cleaning machines? Knowing a company's methods is important so you can make a well-informed decision. If you have specific needs, like wanting natural cleaning supplies, this is something you need to make known during your search. Look into references: Most janitorial companies should have references they can give you. It's always a good idea to ask for references because then you can know how previous businesses have liked their services. Unfortunately, not all companies are honest about their experience and services -- so asking for references will allow you to check a company's integrity. If you check references and find most businesses have had pleasant experiences with a company, then they're probably a good choice. So before you make a decision, check reviews and references for more information on past clients' experiences. Looking for a janitor should consist of plenty of research so you can make a good decision. Keep these considerations in mind to make your search as easy as possible.